This is an exclusive opportunity to travel with one of the best travel and adventure photographers out there - Tyler Garnham. More than 20 years as a professional in the competitive Canadian pro photographic industry, Tyler has a passion for the outdoors and for travel. 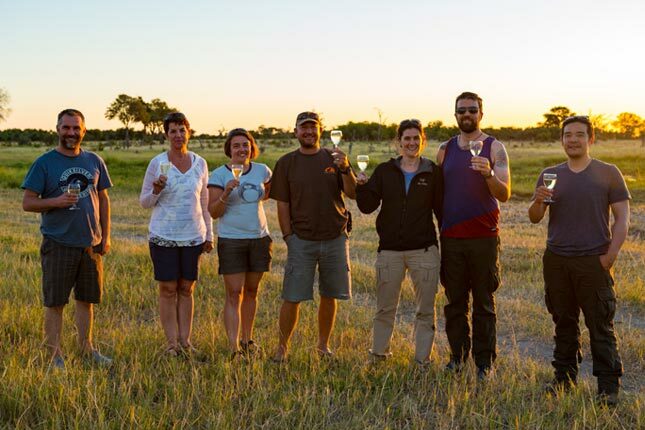 You will be sure to learn a lot and see a lot on this one off special trip. Please note that all prices include 12% VAT and are subject to change with any changes in Exchange Rate fluctuations, Government Taxes or Levies, and Park Fees. 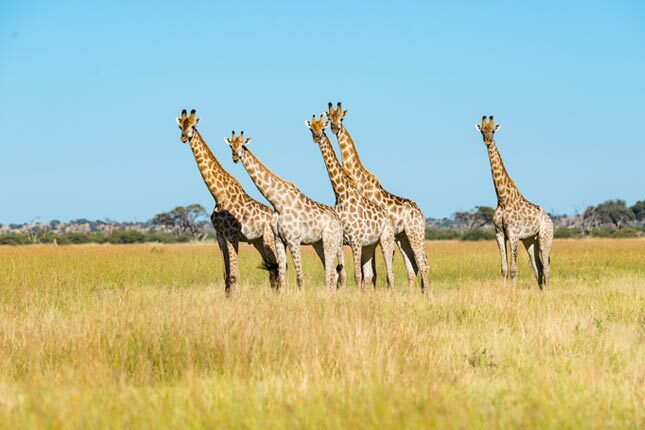 The Botswana Government is expected to announce increases in Park Entry Fees and airport departure taxes within the year. As these increases are beyond our control, the increases have been excluded from any booking whether provisional or confirmed. Please ensure you are aware of this and we will notify you as soon as we receive any updates. International flights need to be booked and paid by yourselves directly to an agent or airline. Please remember to take out Travel Insurance for yourselves. We do not cover travel insurance or visa fees. 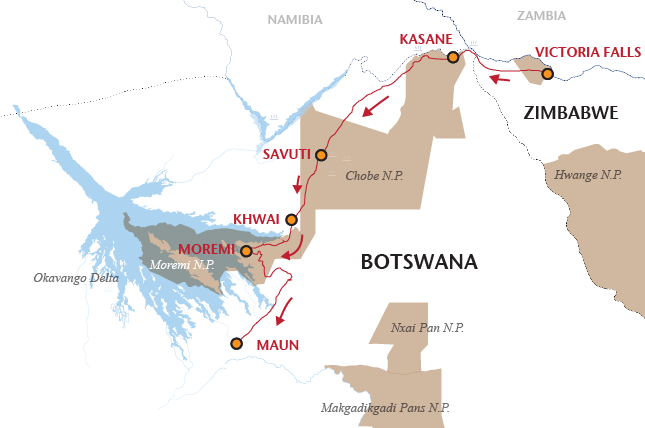 The guide will accompany the group once arriving in Botswana. 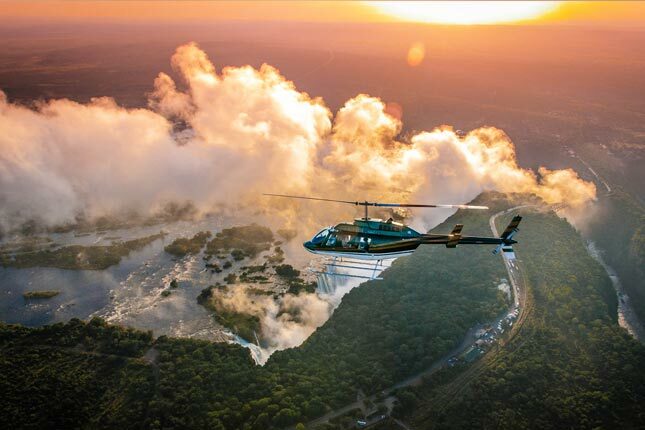 On arrival at Victoria Falls Airport, you will be met by a representative from Wild Horizons. You will be transferred in an air-conditioned bus to Ilala Lodge (about a 30 minute drive). Accommodation at Ilala Lodge will be on a bed and breakfast basis in standard twin rooms. Any other meals, drinks and activities will be for your own account. Afternoon and evening and the next day at leisure. There are many activities that Ilala Lodge has to offer which you can book directly or we can prebook activities for you. 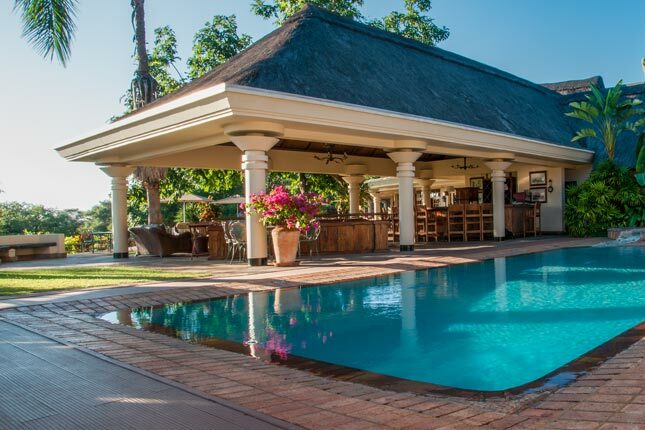 The Lodge offers 32 rooms: 24 twins, 8 doubles and 2 suites. All rooms have an en-suite bathroom with a separate shower, air-conditioning and an overhead fan. Guests are served early morning tea/coffee and fruit. The rooms are spacious with railway sleeper teak furnishings and patio doors leading onto either an open lawn or a balcony where you are afforded a view of the Victoria Falls. There is an à la carte restaurant which serves breakfast, lunch and dinner and offers a comprehensive wine list and cocktails. 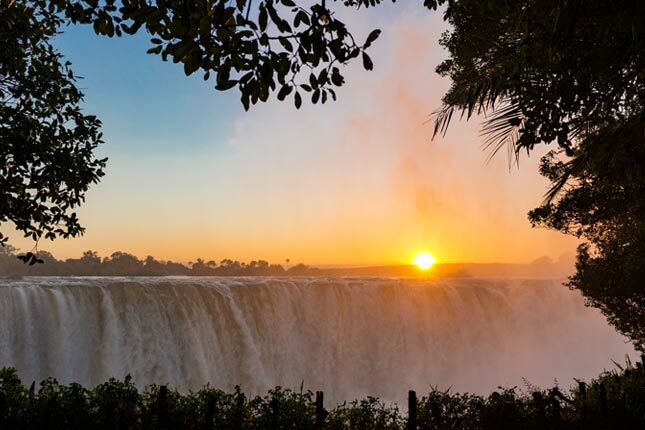 Dining outside under the African night sky amidst the sound of the mighty waterfall makes for a very romantic evening. After breakfast, you will be transferred in an air-conditioned bus to the Botswana border (approximately 1 hour) and will be assisted with clearing customs and immigration and you will be transferred to Chobe Safari Lodge (approximately 30 minutes) where accommodation will be on a bed and breakfast basis. Other meals and drinks are for your own account. You will have a boat cruise on the Chobe River in the afternoon and then your evening will be at leisure. The boat cruise is a great way to experience the Chobe Riverfront area as you can get quite close to the animals coming down to the water to drink. 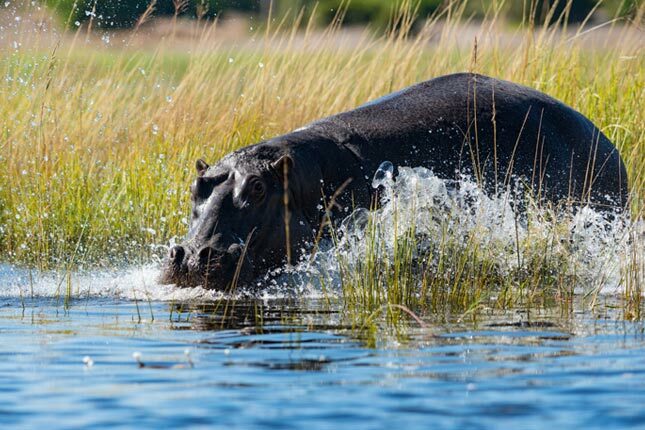 There are many hippos and some really big crocodiles in the area, which are always great to see. 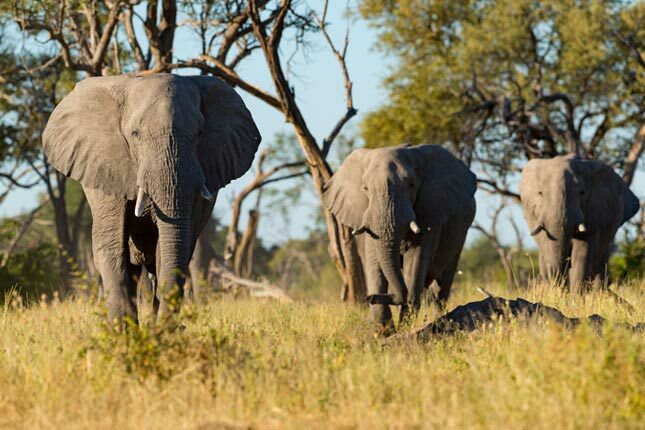 This area is fairly busy with vehicle activity as there are lodges in the Chobe and Kasane areas which use the Chobe riverfront area for their gamedrives, but it is still a great area for viewing big herds of elephant, buffalo herds and other general game. Lion and leopard may be seen as well. After breakfast you be transferred to the Kasane Airport where you will fly by light aircraft to the Savuti airstrip (approximately 50 minutes). 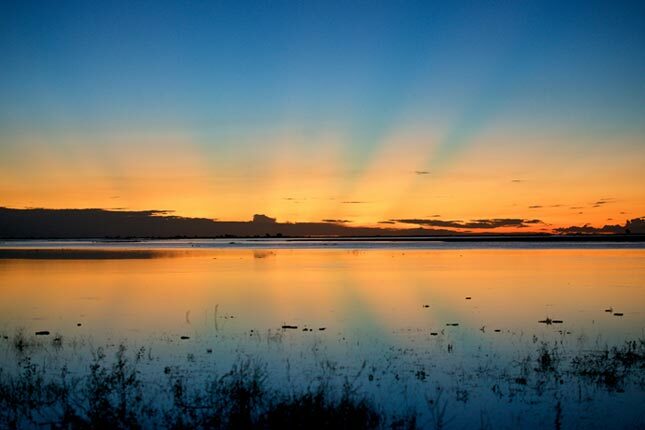 You will be collected at the airstrip by your guide and will gamedrive to your campsite close the the Savuti Marsh. The Savuti River is a seasonal river, so it depends whether we’ve had good rains or not as to how much water will be in the river or the Savuti Marsh. If there is no water in the river, then some waterholes are pumped to keep the animals watered. 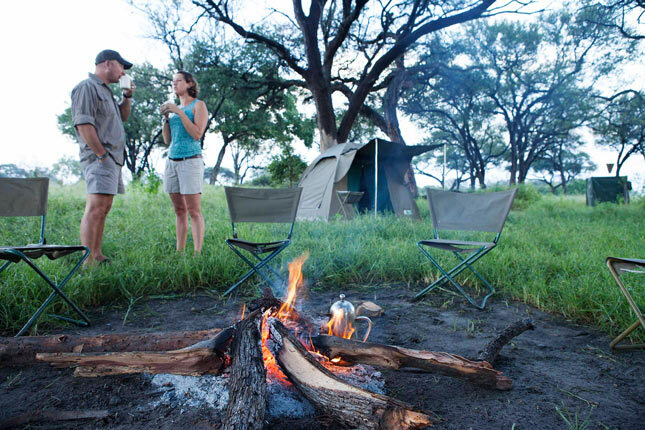 On arrival at your campsite in Savuti, the luggage is offloaded and camp set up whilst you relax with a refreshing beverage and enjoy the atmosphere of being in the wilderness. The following days will be exploring the dynamic Savute area where the vegetation and wildlife changes through the seasons. The abundance of elephants and other wildlife that frequent this area are a sight not to be missed. 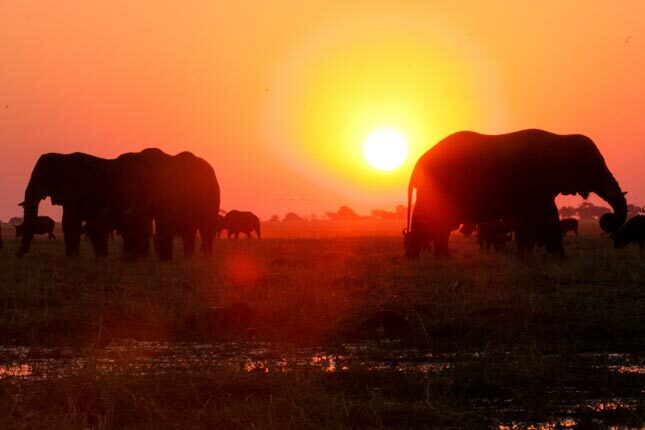 Huge herds of elephant come to the area to drink from the Savuti River or Marsh. There is also many other different animals in the area. 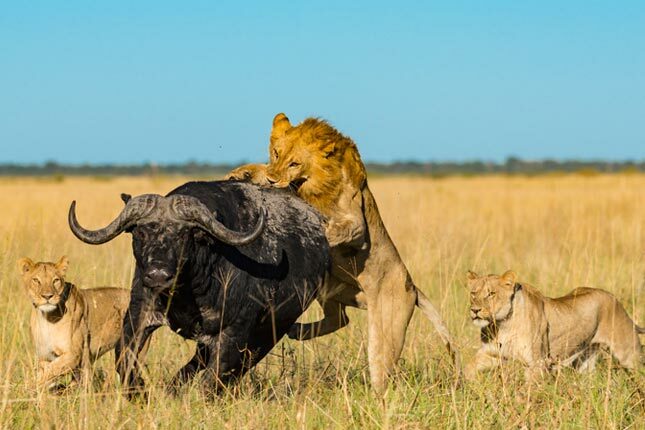 There are chances of seeing different plains game, lion, leopard, cheetah, wild dogs etc. After an early breakfast and your luggage is packed up, you will head south-west towards the Khwai area. While you are gamedriving to your next destination, our camp assistant pack up the camp and move it to the next location. 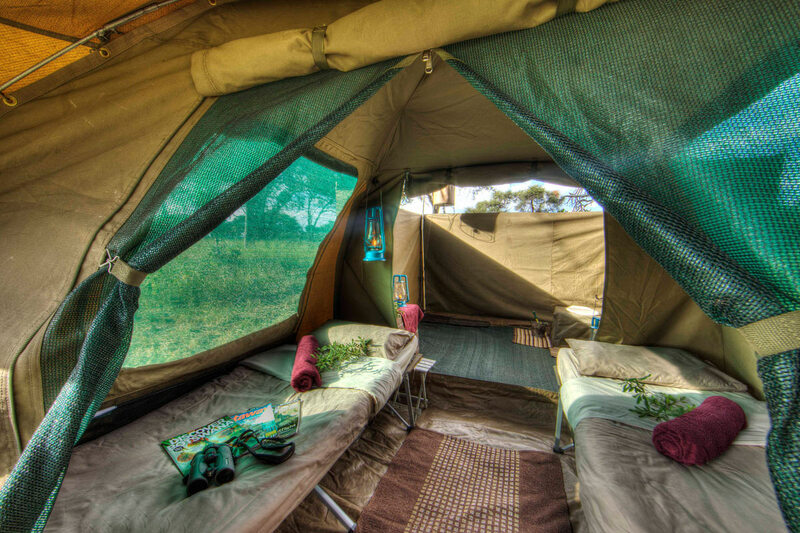 You will gamedrive for the day, with a picnic lunch, arriving at your campsite close to the Khwai River late afternoon. 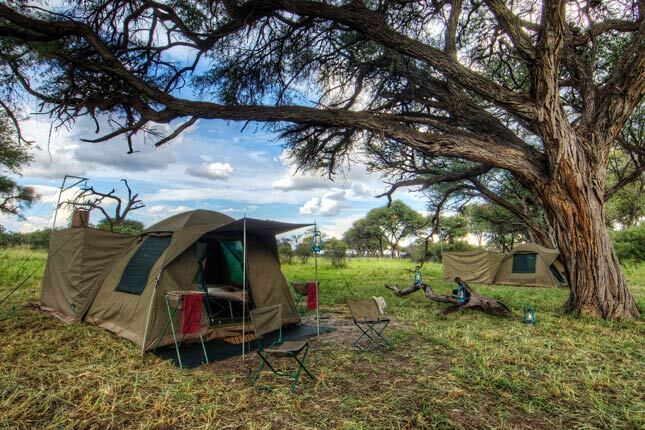 The Khwai area where we camp is situated just north of the Moremi Game Reserve, but animal move freely between the 2 areas. There are no fences keeping animals inside the park. In this area you may have the added possibility of walking and driving at night with a spotlight to enable you to discover some of the more nocturnal creatures. Walking and night driving is not permitted inside the National Parks but is permitted in this area but we rely on the guide to decide whether or not it is safe to walk in the area at the time. This area has produced some amazing wildlife sightings recently and in the past. After breakfast and your luggage is loaded, you will gamedrive along the Khwai River and pass through the Khwai Village to the Moremi Game Reserve’s North Gate. You’ll enter the Park and then gamedrive for the day in the Western side of the park while the camp staff move the camp. You’ll arrive at your campsite late afternoon once again. 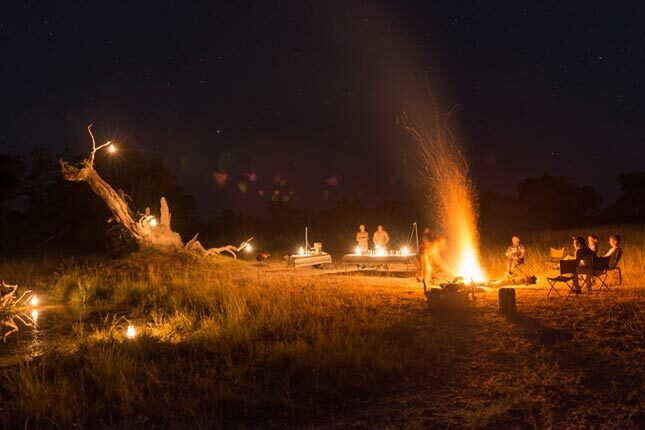 Your days in Moremi will be spent on private game drives, exploring the diverse areas of the Moremi Game Reserve – from open floodplains to extensive mopane forests, ever on the lookout for the wide range of game found in the area. 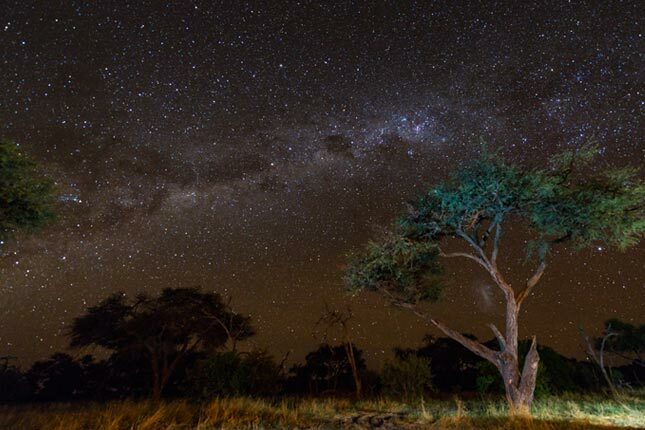 Moremi Game Reserve is one of the prime wildlife areas in Southern Africa, hosting a wide range of habitats from open savannahs to dense mopane forests. 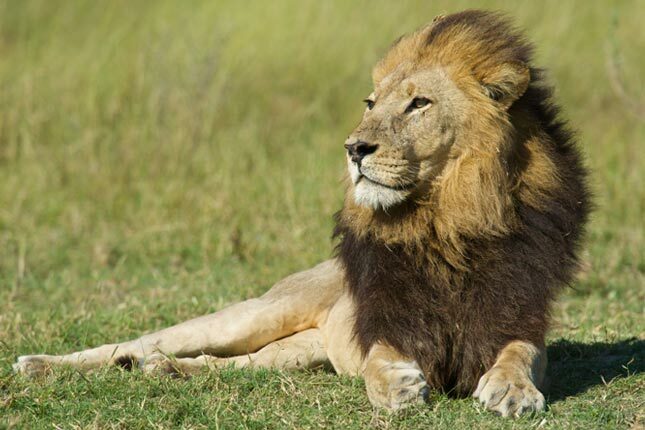 Wildlife to be found in the area includes lion, leopard, wild dog, giraffe, zebra, elephant, impalas and much more. 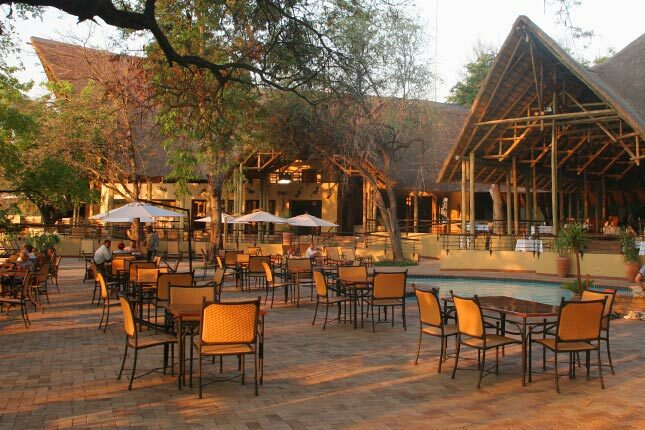 After breakfast, you will gamedrive through the Moremi Game Reserve and exit through its South Gate. You’ll continue on to Maun, arriving at midday for your onward arrangements.